Do you remember the story we posted last October about the holdall kittens abandoned near Cats Protection’s National Cat Centre in East Sussex? We're pleased to tell you that we've found loving new homes for all three cats. 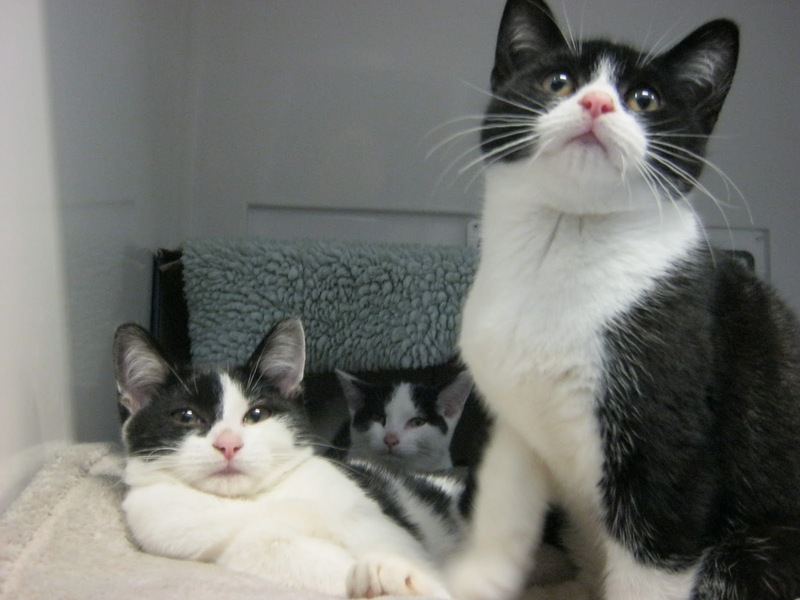 Last autumn, the five-month-old kittens were discovered by walkers in Ashdown Forest, East Sussex. The cats had been zipped into a filthy holdall and dumped in a car park. The walkers alerted CP staff who searched the area and found the trio. All three – named Piglet, Forest and Fidget – were cared for at CP's National Adoption Centre and recovered well from their ordeal. They are now all settled in their new homes.